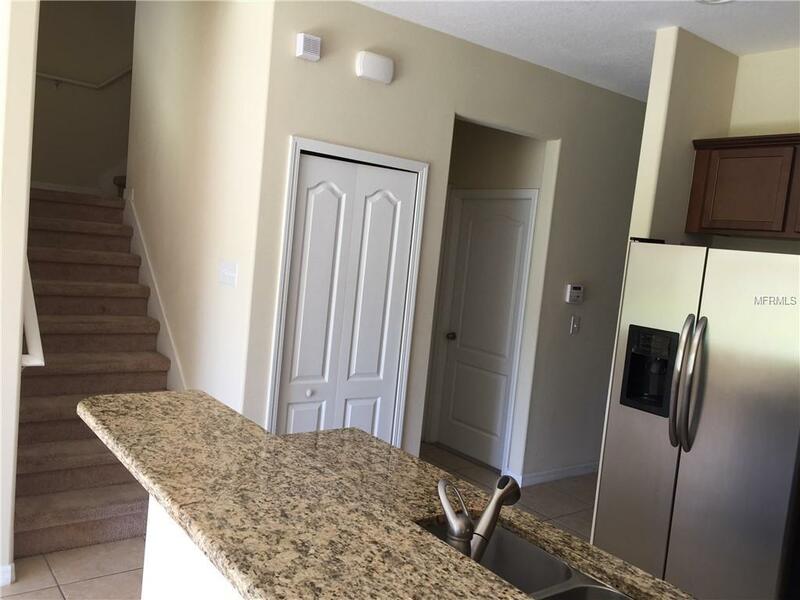 Beautiful townhome 3/2, 1 car garage, stainless steel appliances. 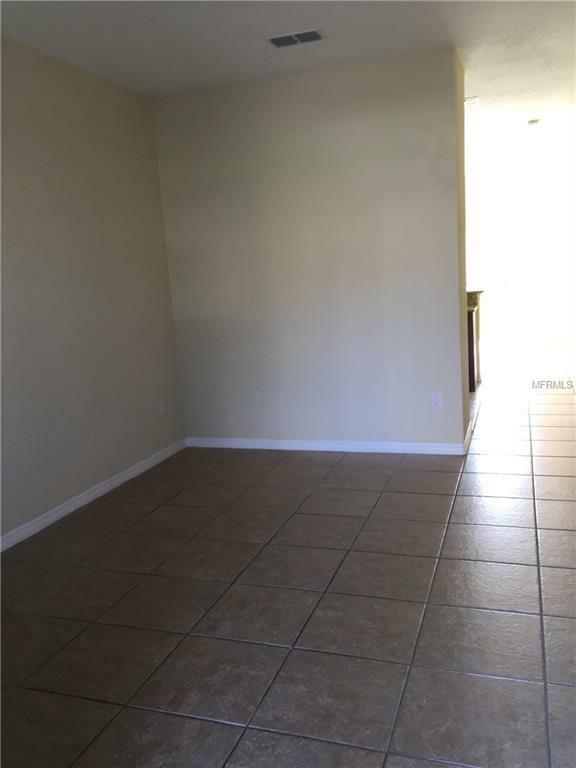 Great Location, near to Lake Nona Medical City, conservation view. 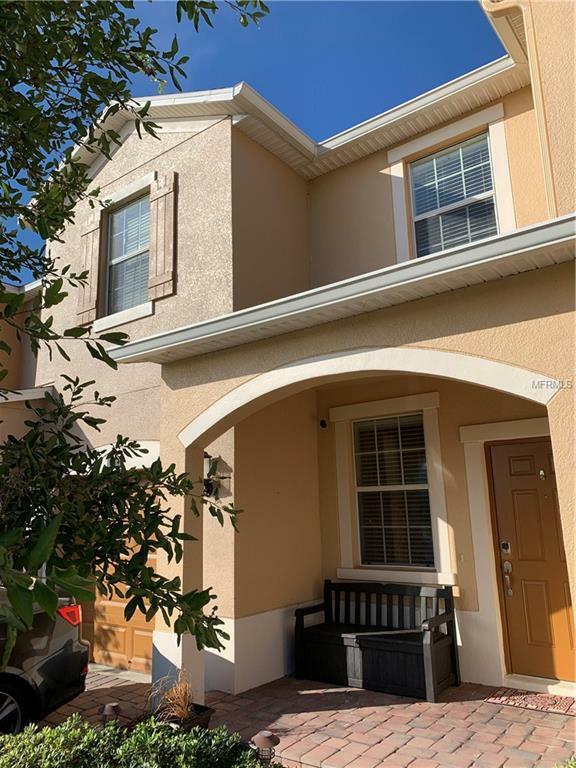 Nona Terrace is a quiet and quaint community that features the perfect lifestyle for young professionals and families with convenient access to all of the Orlando main arteries. Plenty of amenities: Clubhouse, Pool, Tennis and Basketball courts, Tot Lot, Outdoor fitness area, Nature trail and Dog Park. The Home Owners Association provides Basic cable, internet and lawn maintenance. 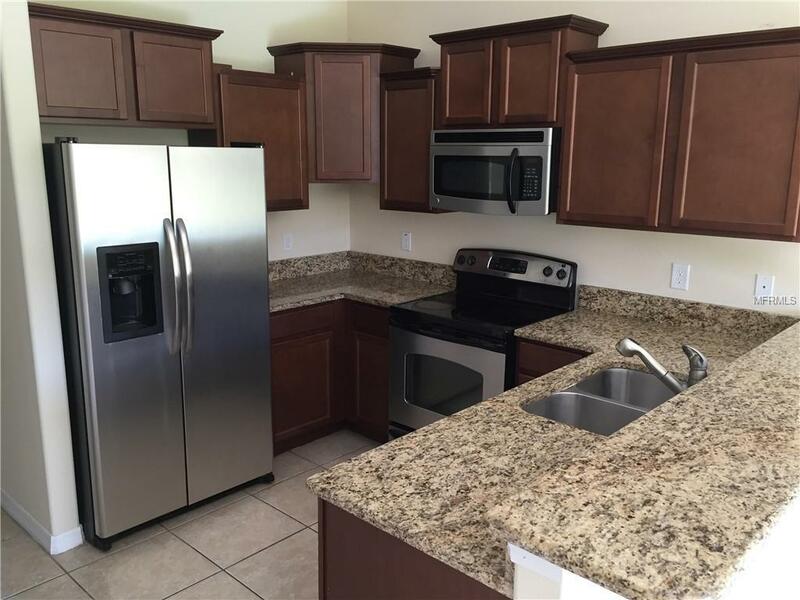 Convenient to the Lake Nona Medical City, VA Hospital, UCF Medical School, Nemours Hospital, shopping, restaurants, Major attractions and highways. MUST SEE!! Additional Lease Restrictions Please Contact Hoa For Lease Restriction information.